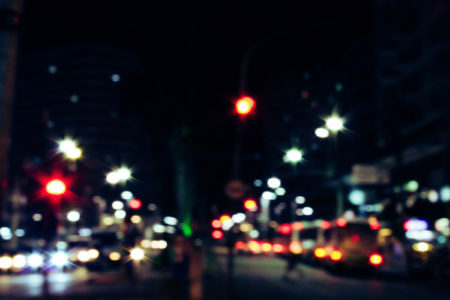 Posted on March 5, 2019 · We discuss the pros and cons of imposing more stringent standards on impaired driving. Posted on March 1, 2019 · Episode: 1644 An 18th-century doctor helps great-grandmother raise grandpa. Today, we raise a nineteenth-century child. Posted on January 23, 2019 · Episode: 1628 The first red cross ambulance. Today, we care for wounded soldiers. Posted on January 21, 2019 · Episode: 1627 A shocking look at medications in 1892 shows us how far we’ve come. Today, we measure how far we’ve come. Posted on December 12, 2018 · An upcoming discussion examines parallels between Mary Shelley’s Frankenstein and issues in health care today. Posted on November 16, 2018 · Few would confuse the mock Renaissance village with a genuine slice of sixteenth century Europe. There’s running water, the food is safe, and there’s no danger of the plague. Posted on September 10, 2018 · Episode: 1576 Christopher Wren: a great architect first learns medicine. Today, an unexpected student of medicine. Posted on August 29, 2018 · Episode: 1562 Guido da Vigevano uses war as an excuse to invent. Today, a medieval inventor goes to war — almost. Posted on July 5, 2018 · Episode: 3178 Samuel Kier and Oil Refining. Today, distilling black gold. What Happens When Humans Start Reading — and Altering — Their Own User Manual? Posted on June 21, 2018 · Dr. Siddhartha Mukherjee discusses his book, The Gene: An Intimate History. Posted on June 20, 2018 · Episode: 1527 How Clean Water triggered the Great Polio Epidemics. Today, we wonder where polio came from. Posted on June 19, 2018 · Following the newspaper's investigation into failings and cutbacks in the state's managed care program, three Texas House committees will meet this month to discuss ways to improve the program. Posted on June 8, 2018 · Episode: 1522 A 1950 prediction of technology in the year 2000. Today, we go fifty years into the future. Posted on May 25, 2018 · Episode: 1516 In which we must save the lore as well as the plants. Today, we have to save more than the endangered plants.